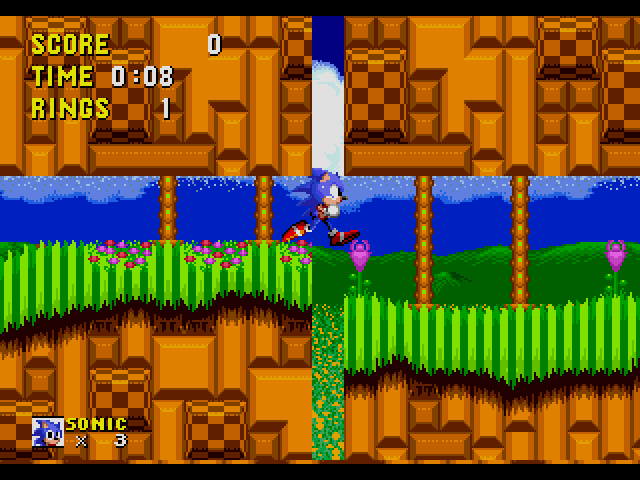 Sonic 2 has definitions for every object iirc, but they don't have all the fancy overlays that S3K now has. Hey, is there a way to show/edit the start position in S1SSEdit? Yes, if you use the INI file included with the GitHub disassembly. Please help me figure out what I did. EDIT: Figured out the photo thing. I can't view the picture without the decryption key. Perhaps you should try a more traditional image host, such as imgur. Never mind, I figured it out. I guess I had too many rings. If you want more rings, you can increase the size of the buffer or port the S3K ring manager, which requires changing the ring layout files to S3K format with LevelConverter. So thanks to Samey on SSRG, the project files for the S1 2005 disassembly have been updated and are not only fully compatible with the current version of SonLVL, but they've been updated so they have all the same information as the GitHub disassembly's project files.